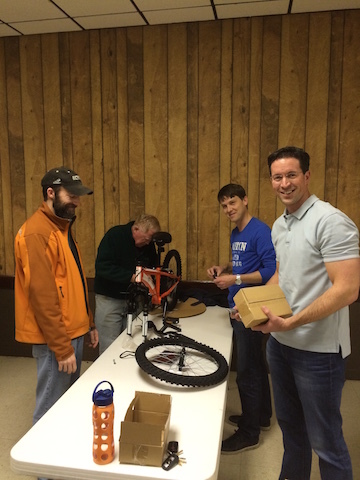 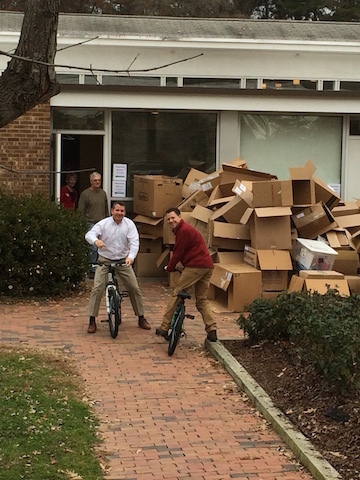 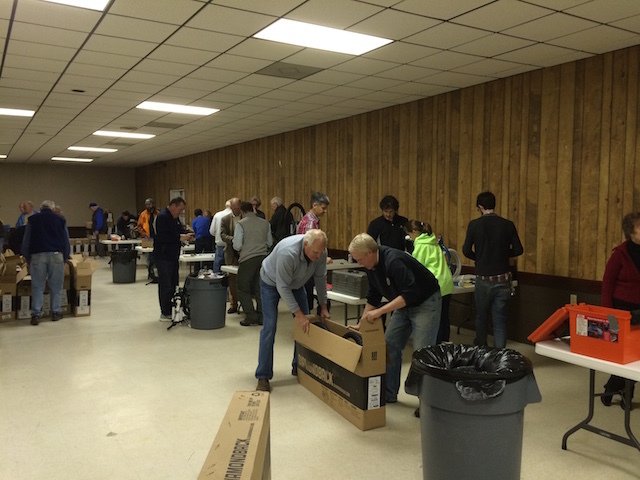 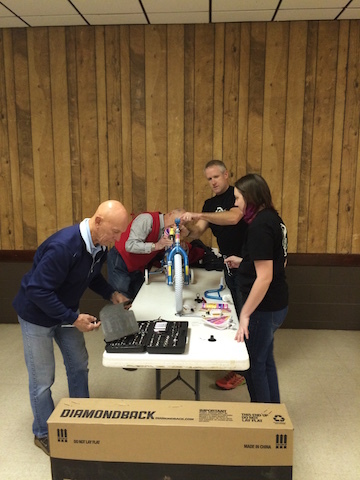 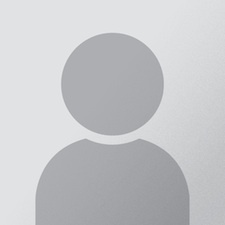 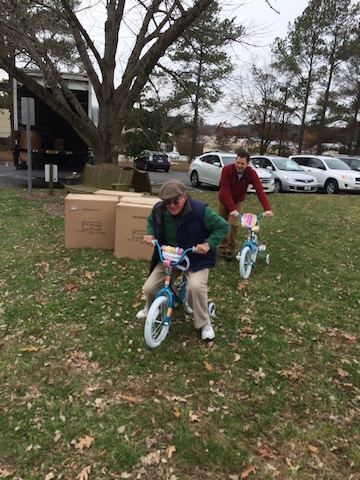 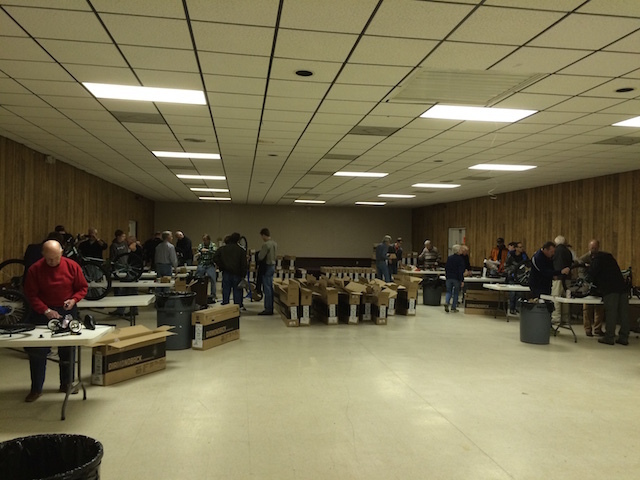 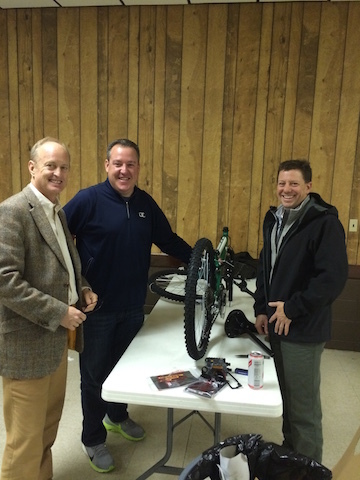 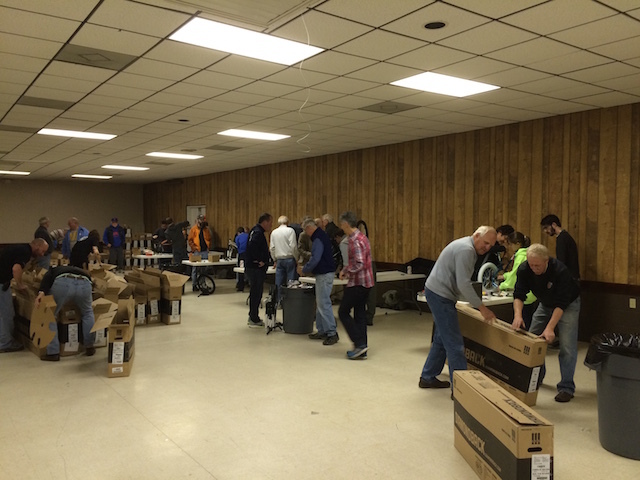 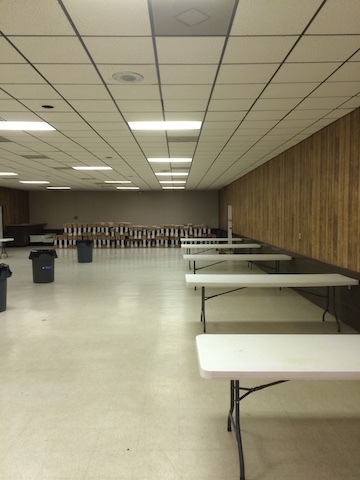 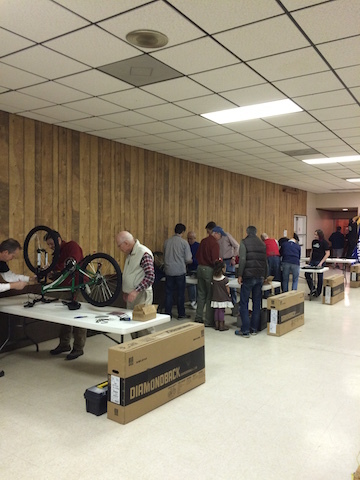 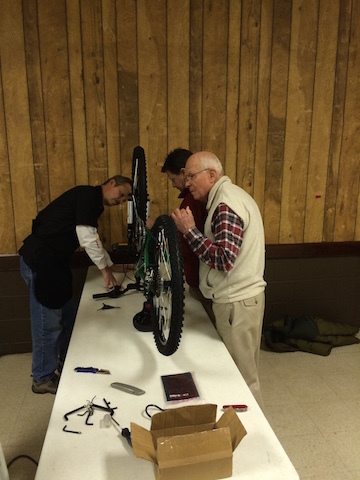 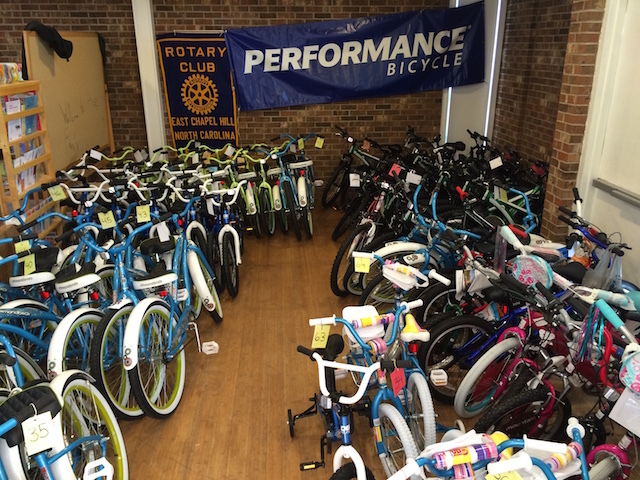 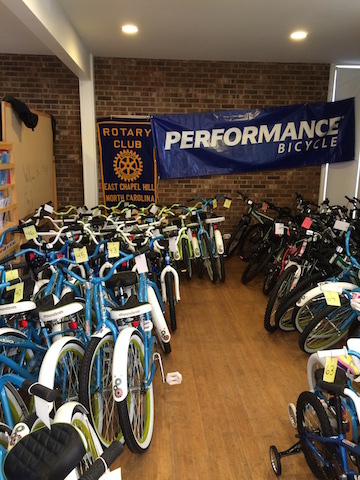 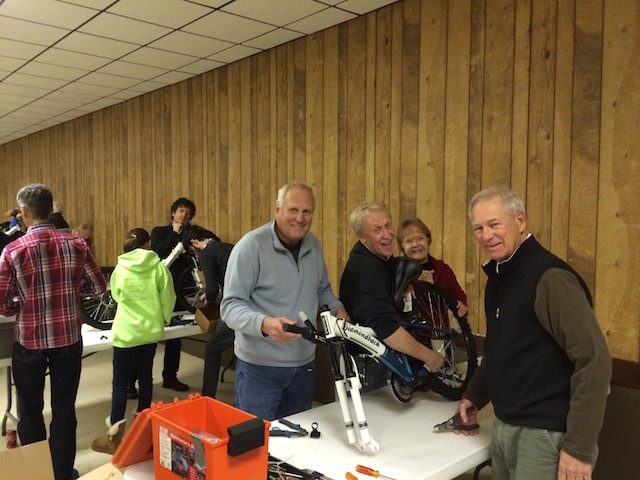 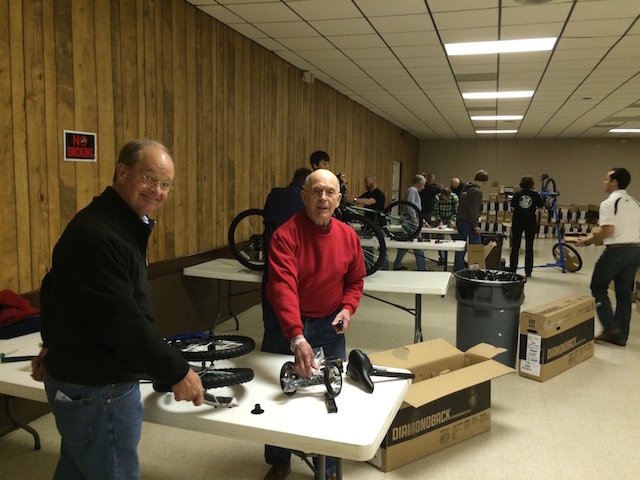 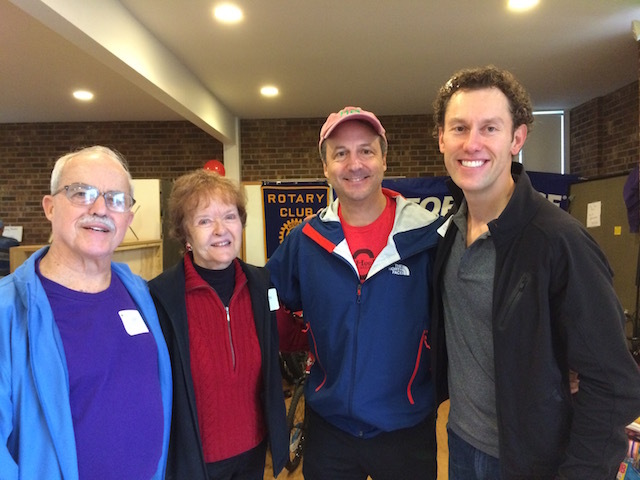 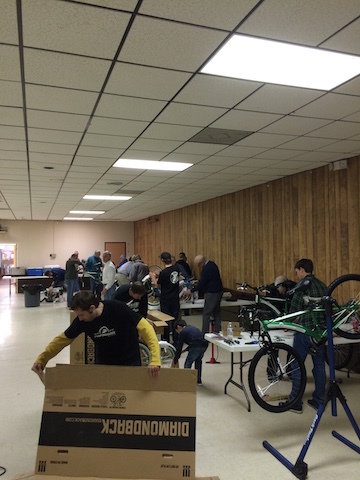 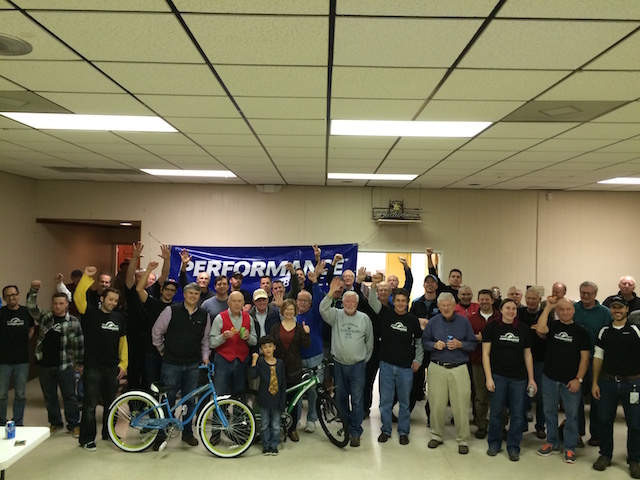 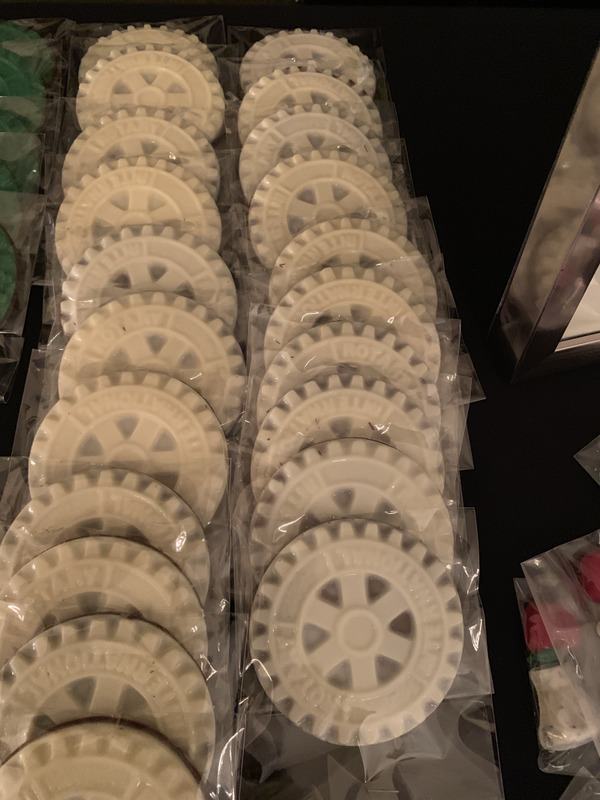 Photos from East Chapel Hill Rotary Bike Night at the Legion Hut on December 3, 2015. 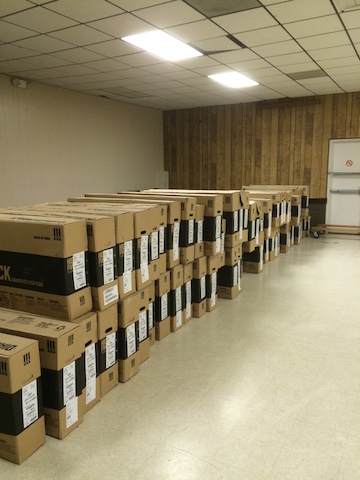 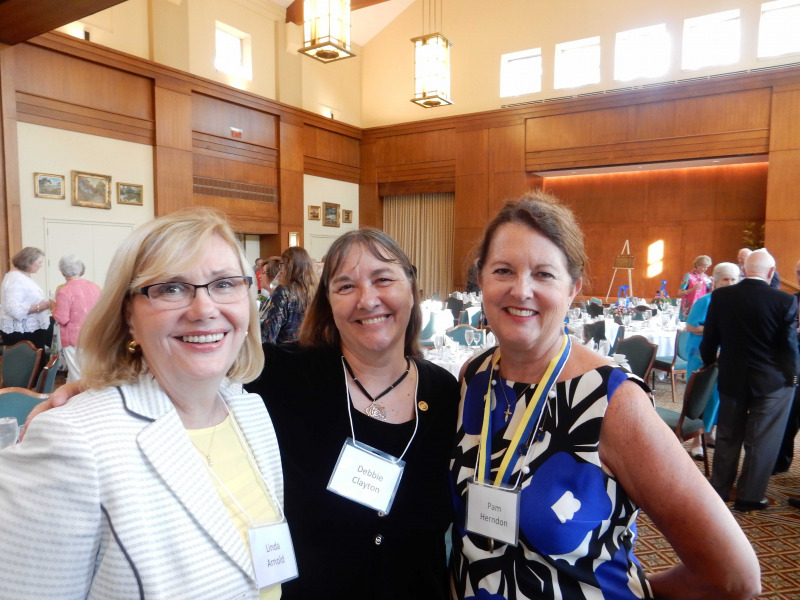 The 2016 Installation Banquet was held on June 23rd at the Carolina Club. 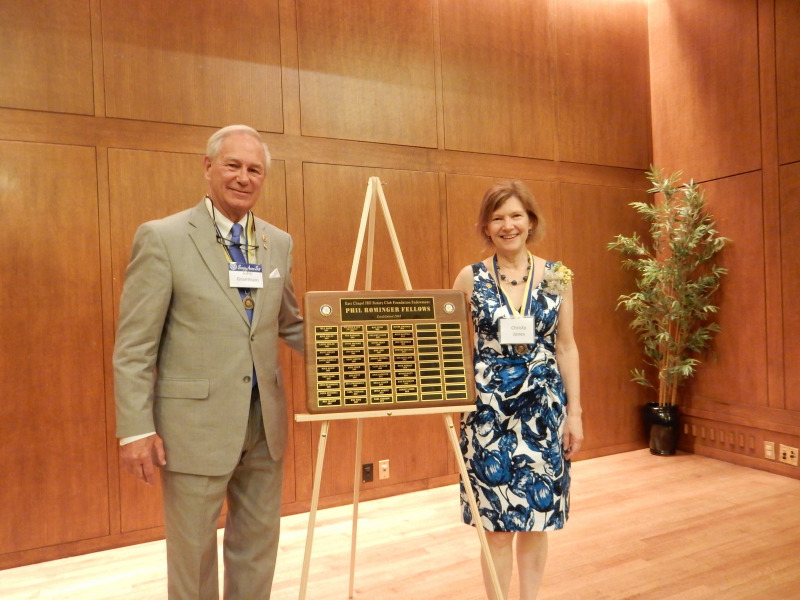 Leadership transitioned from Christy Jones to John Grantham for the 2016-2017 Rotary Year. 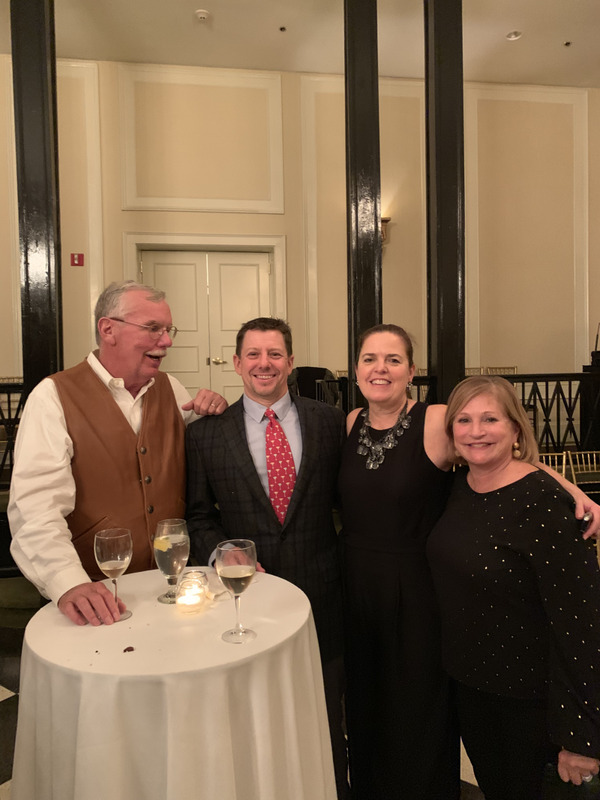 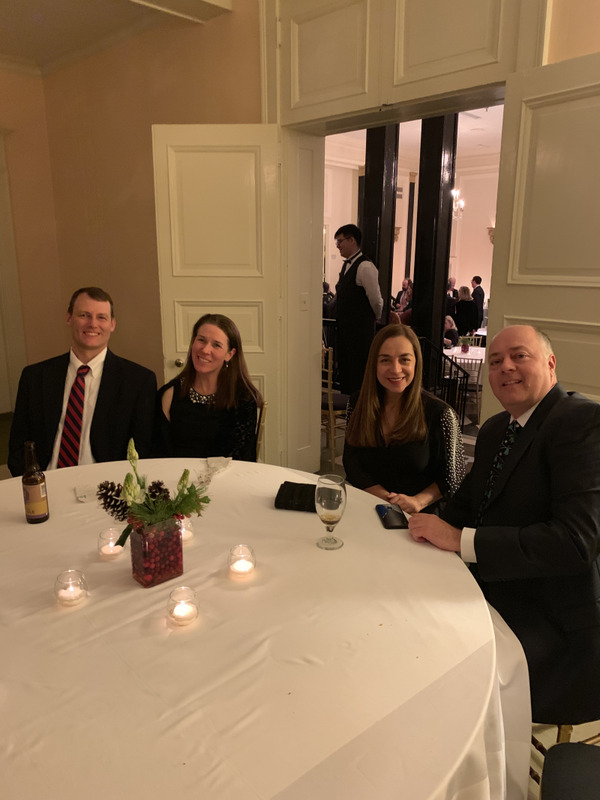 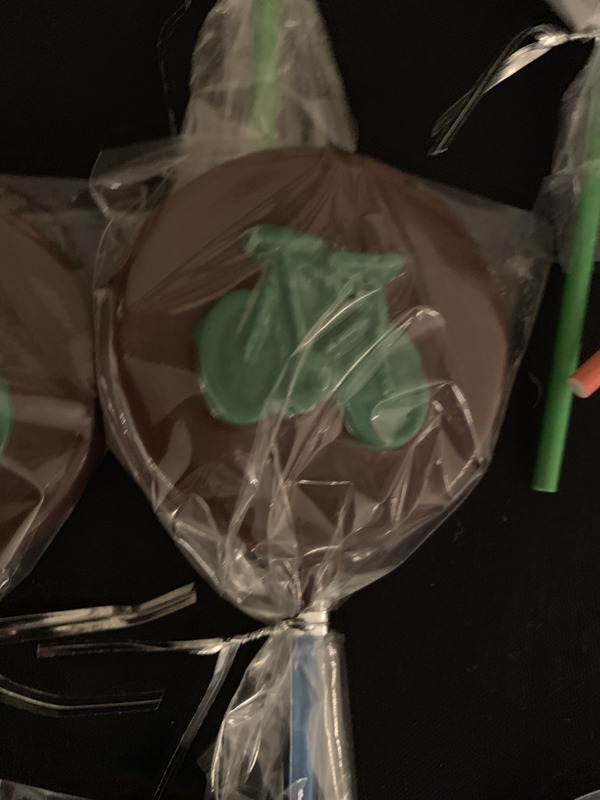 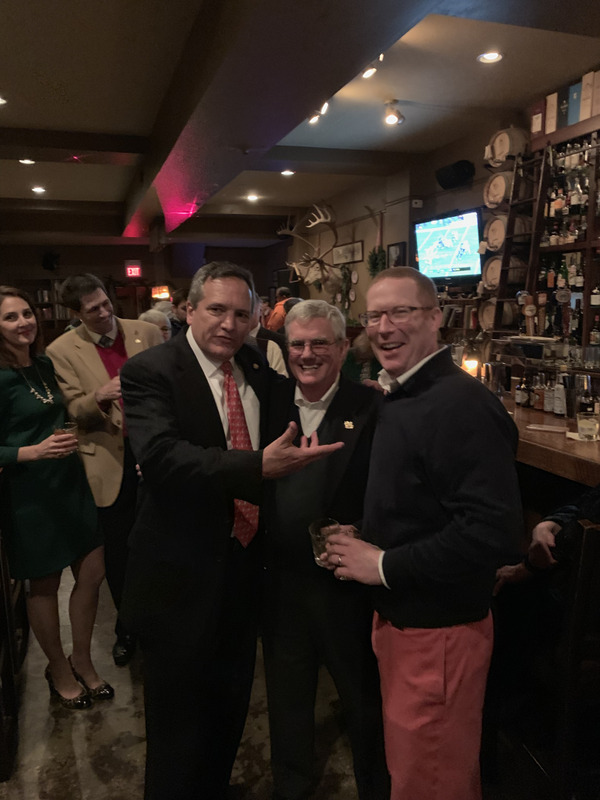 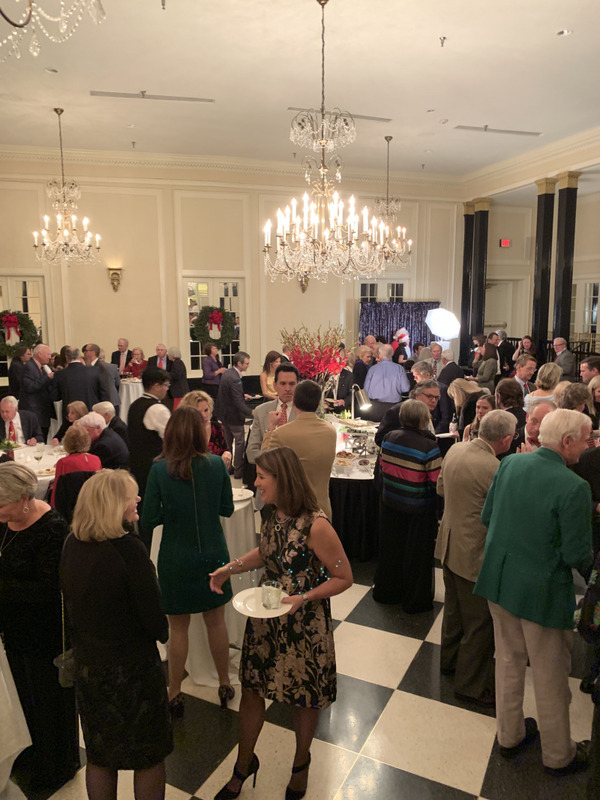 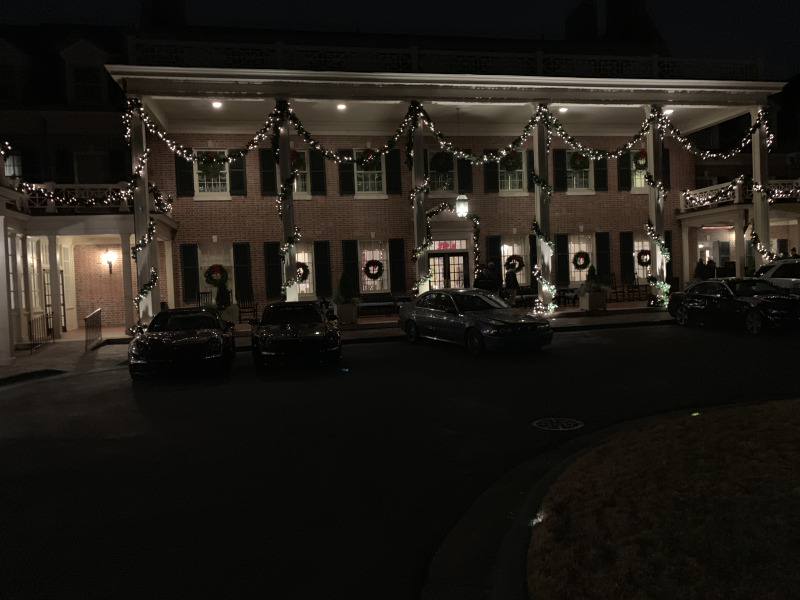 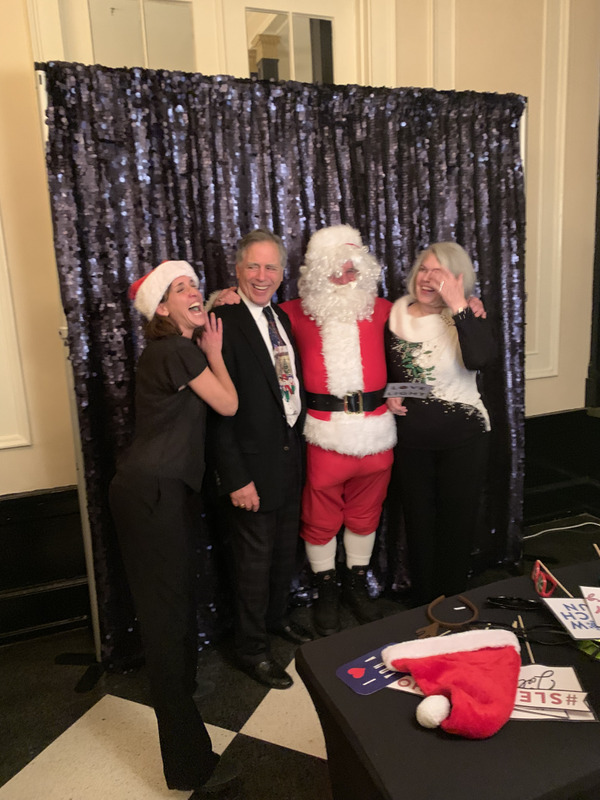 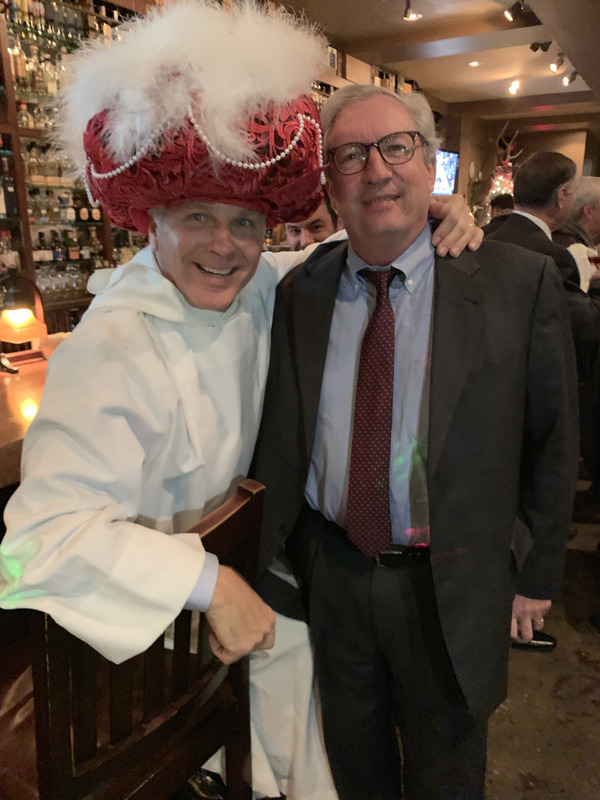 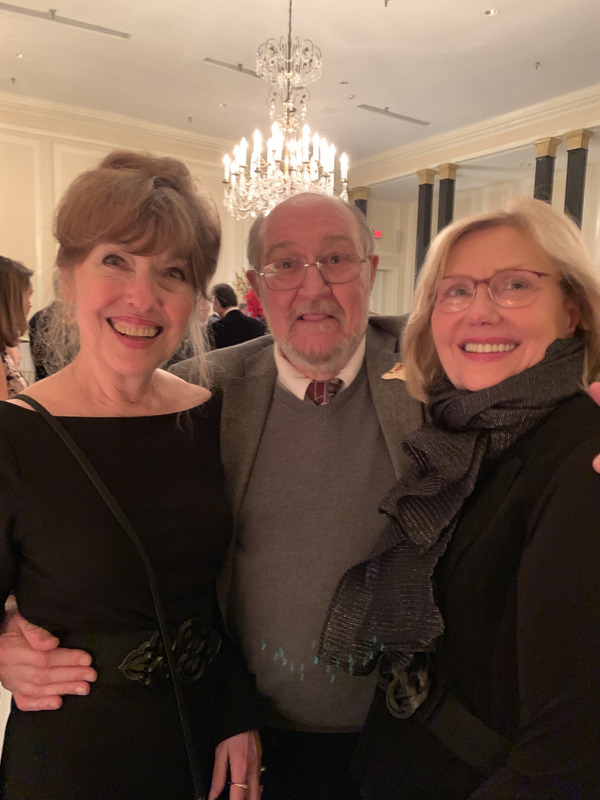 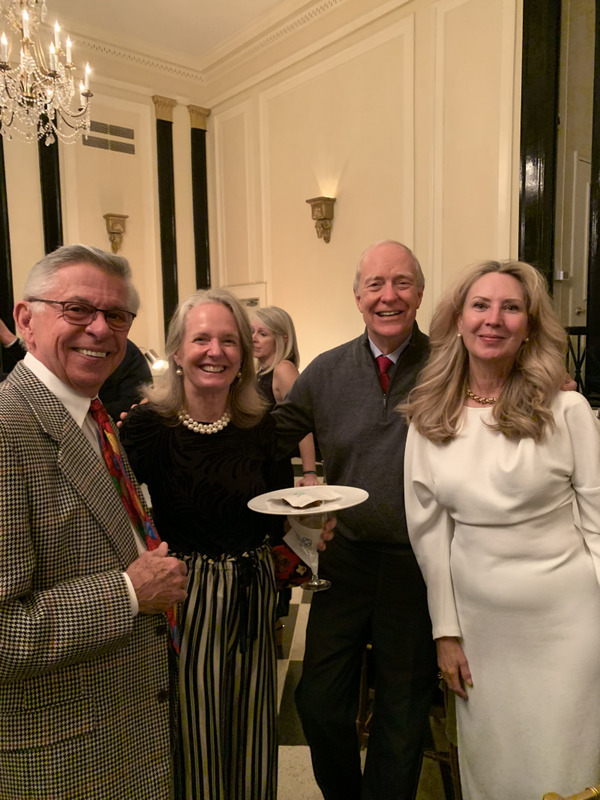 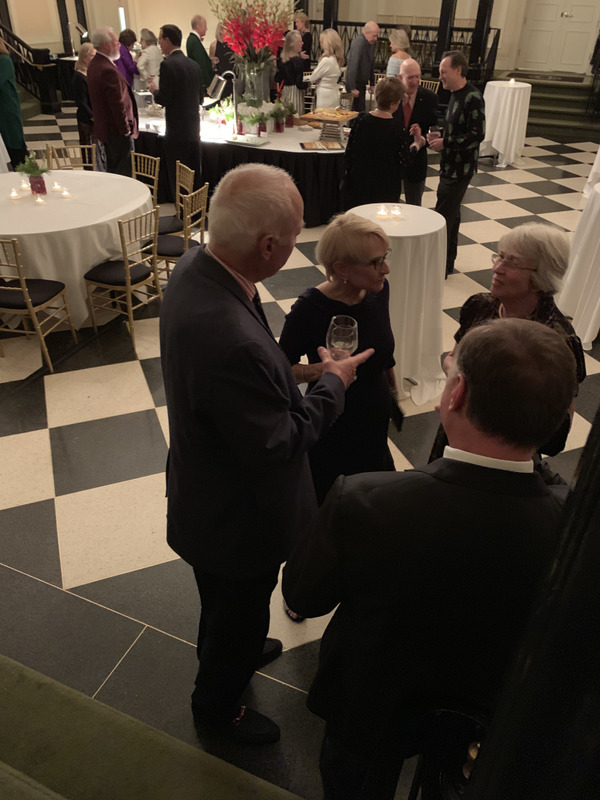 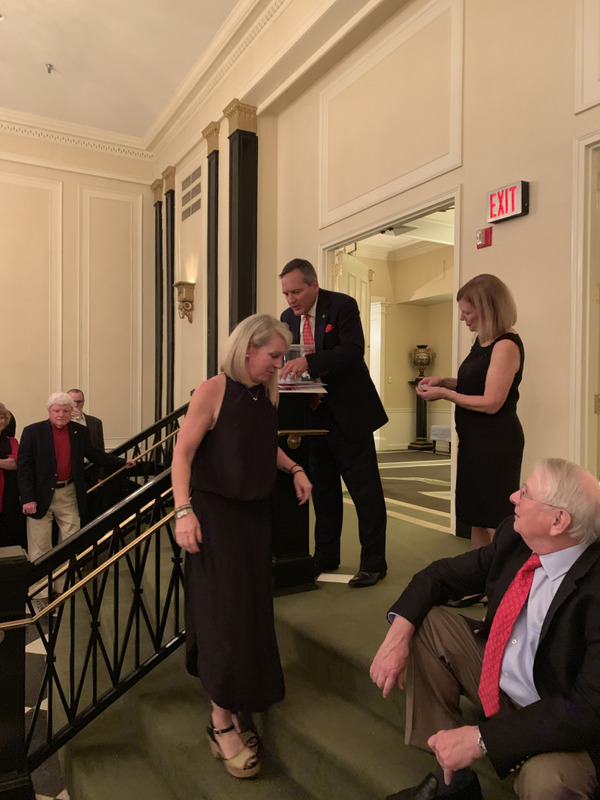 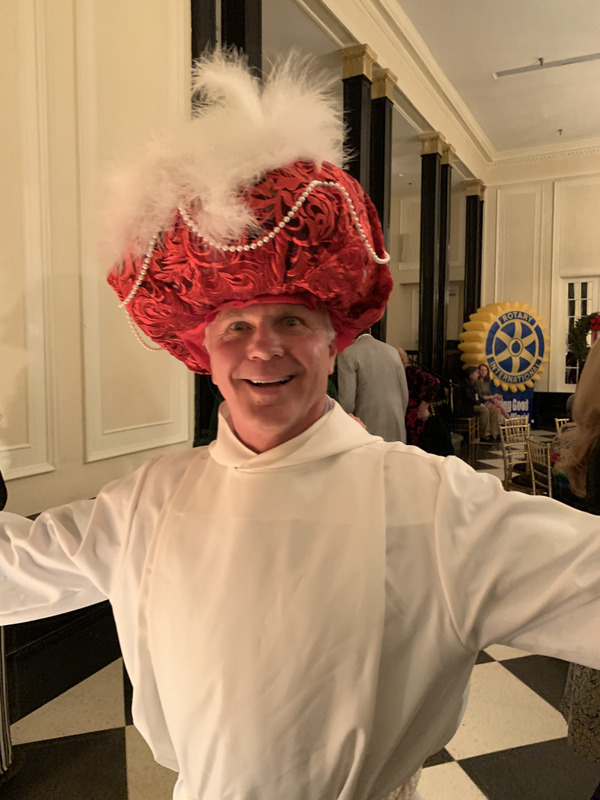 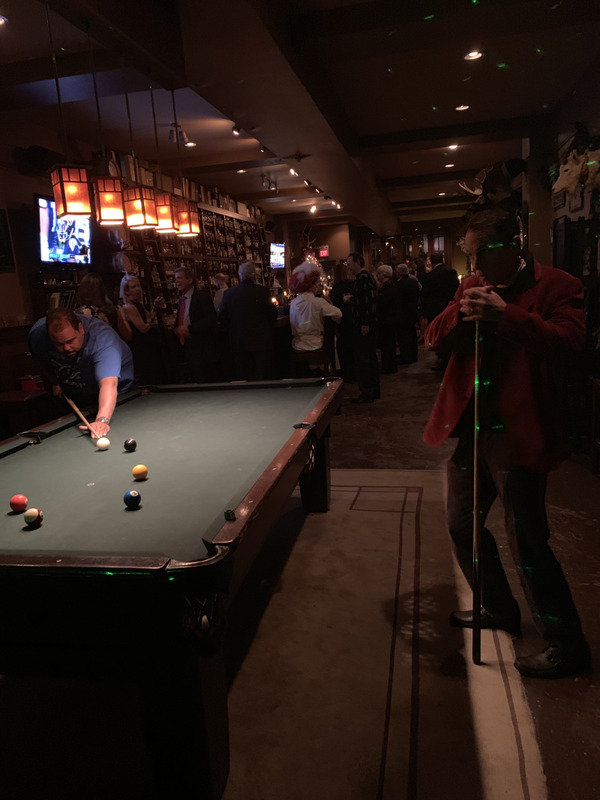 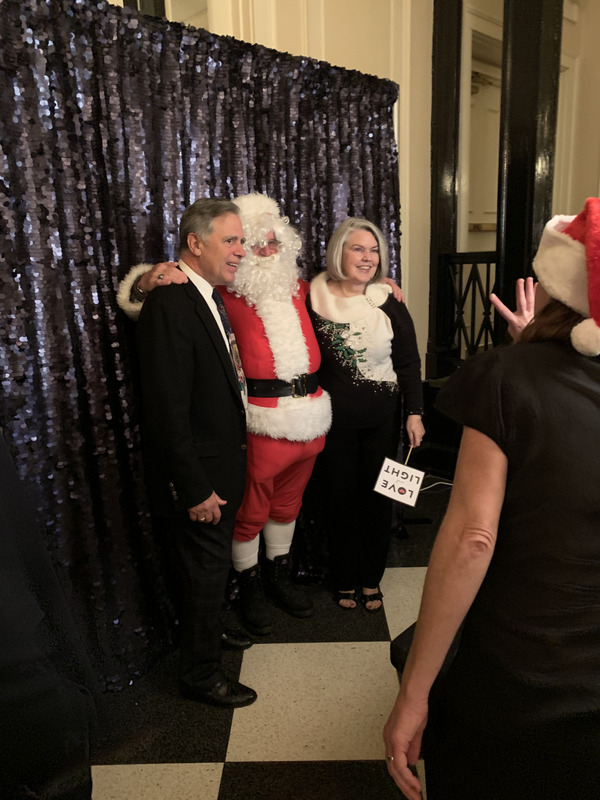 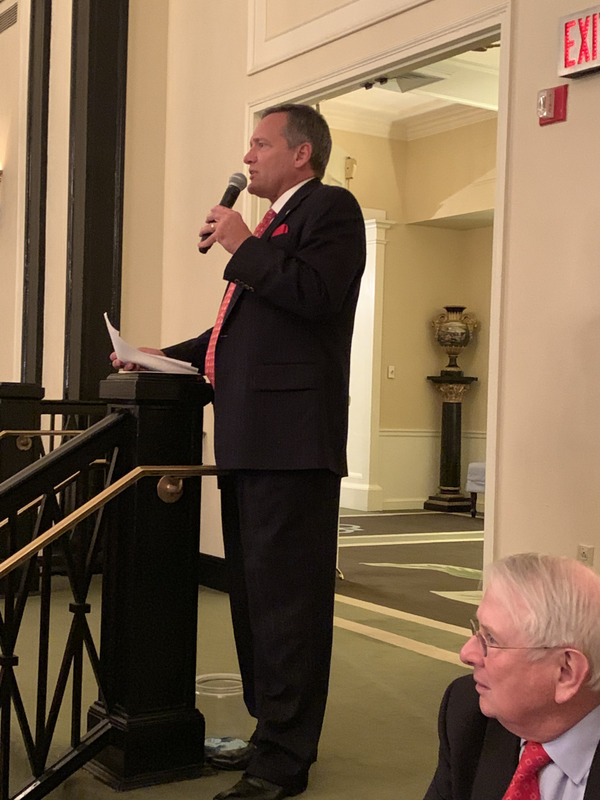 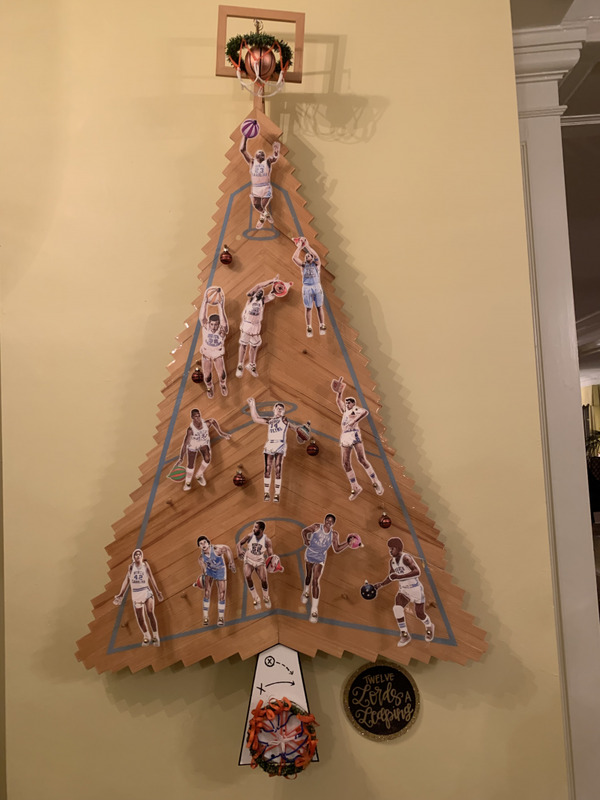 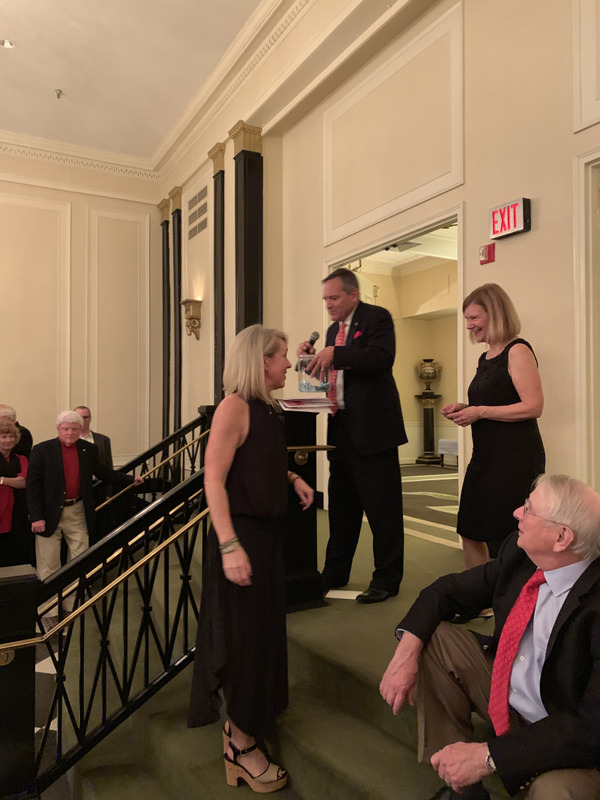 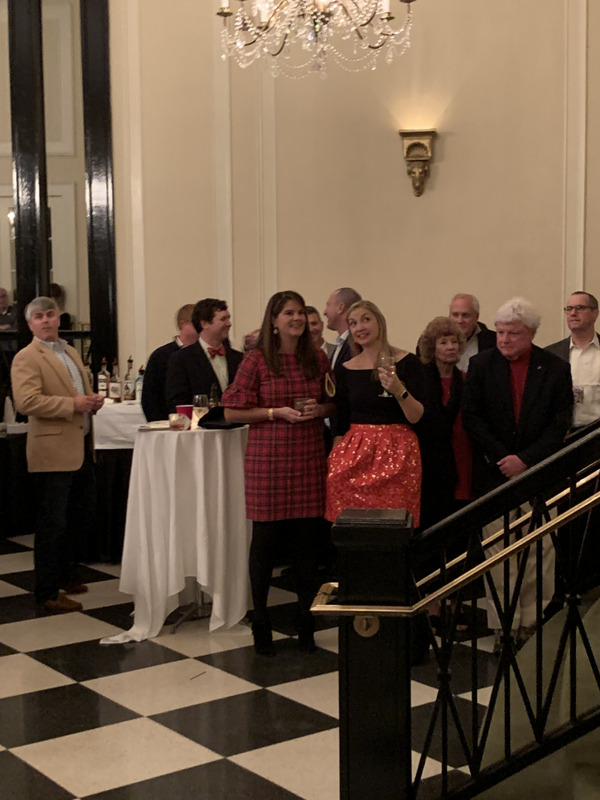 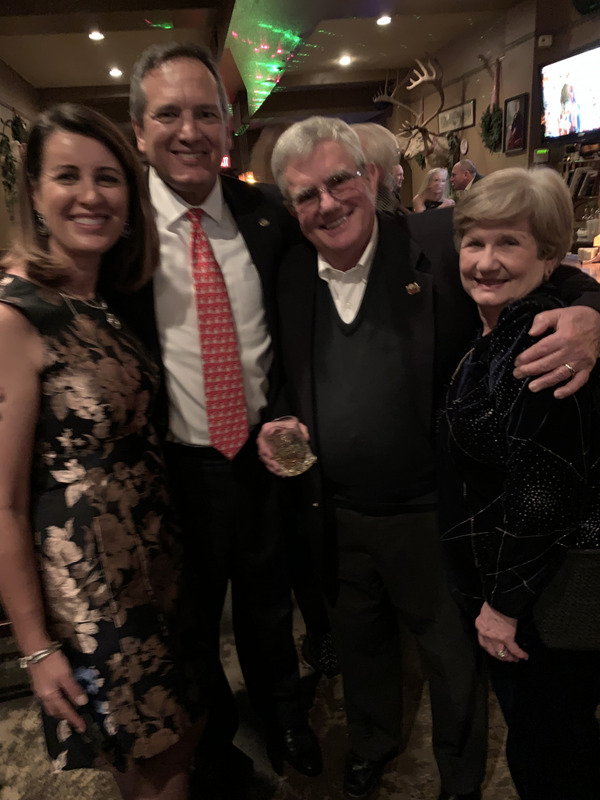 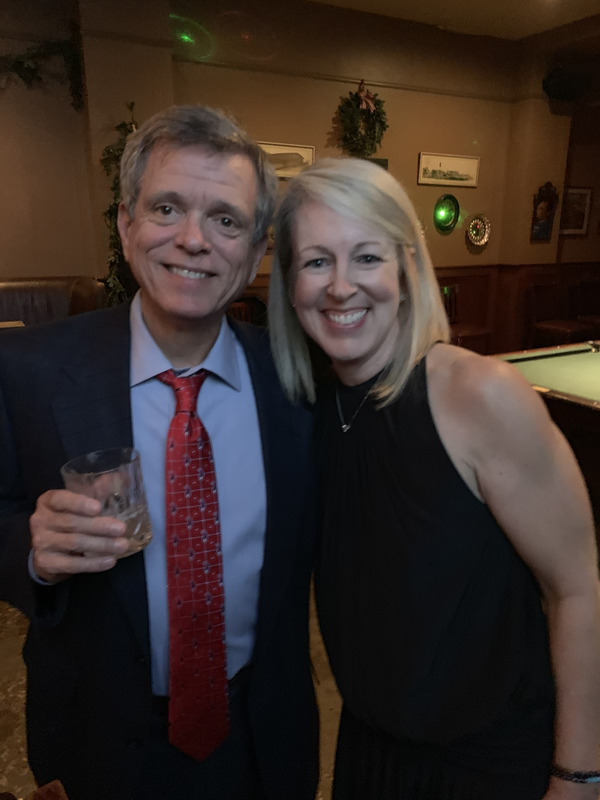 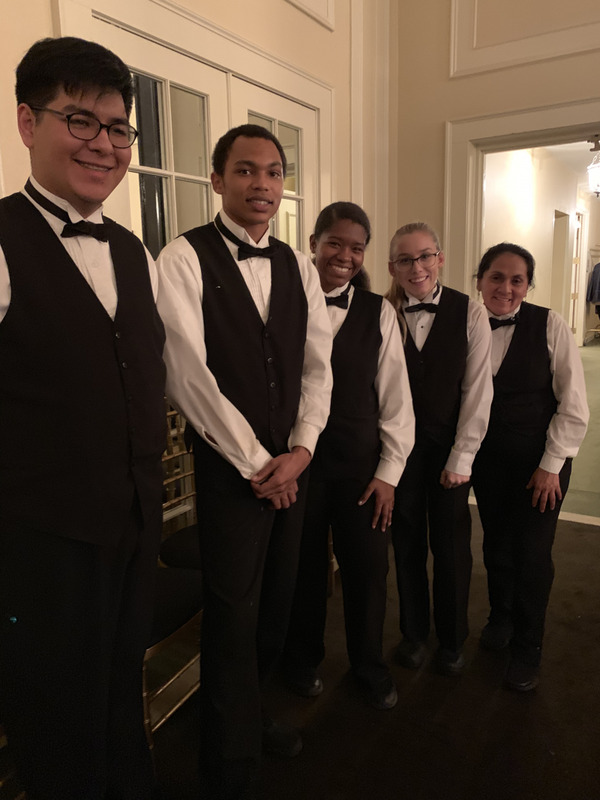 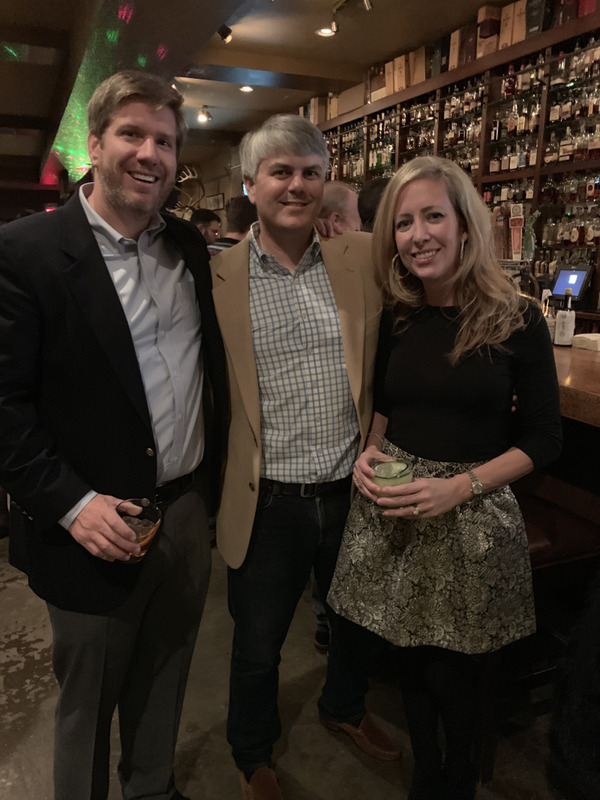 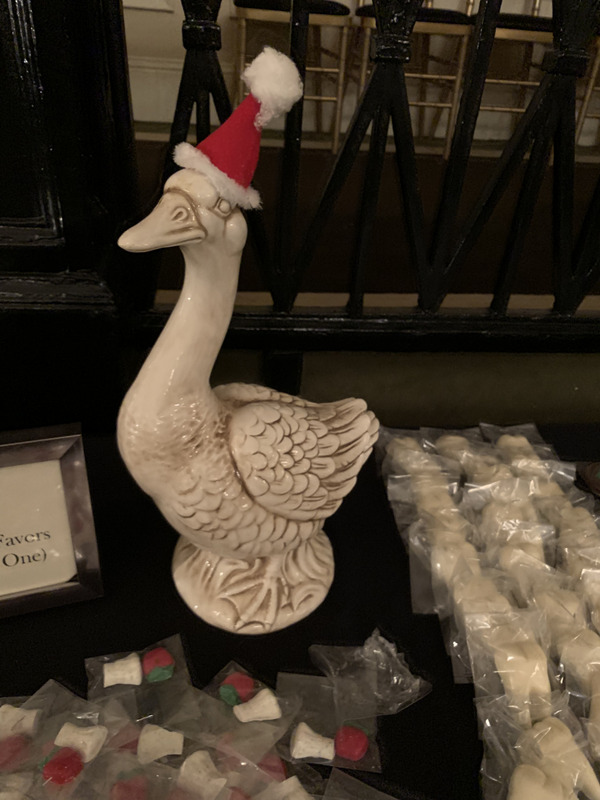 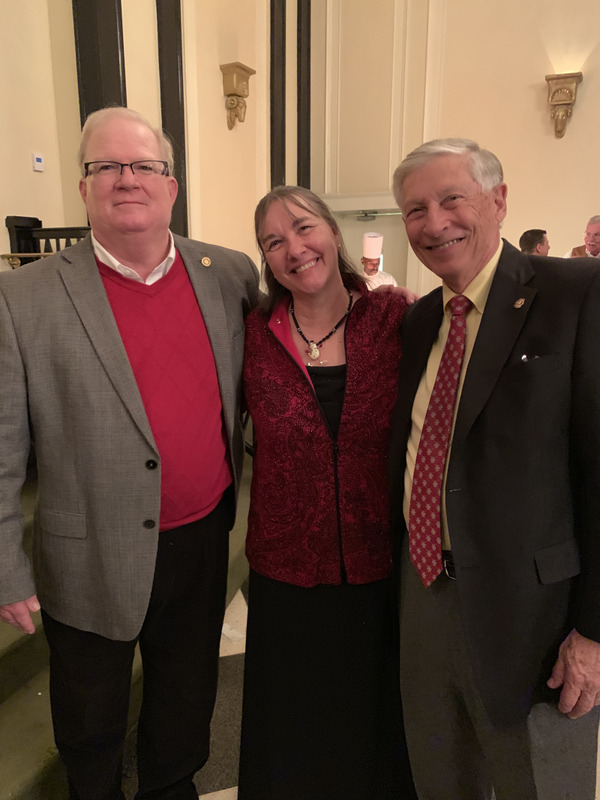 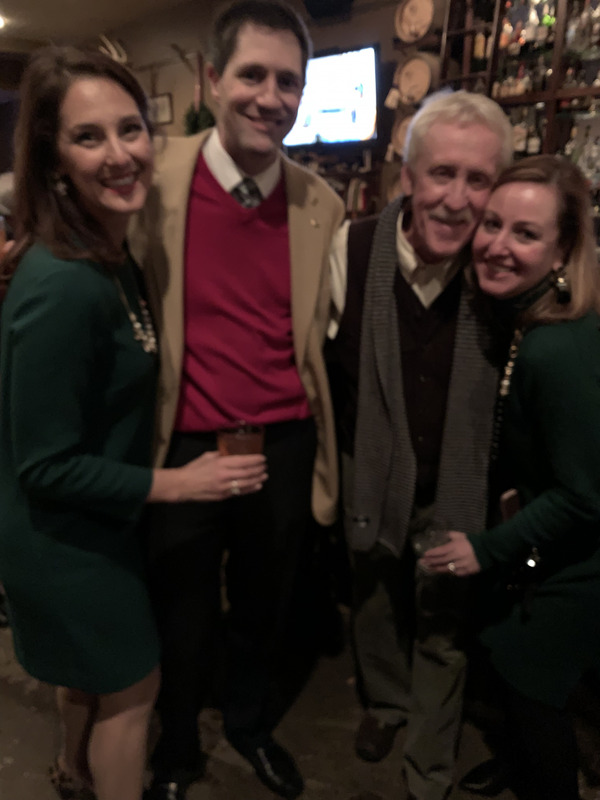 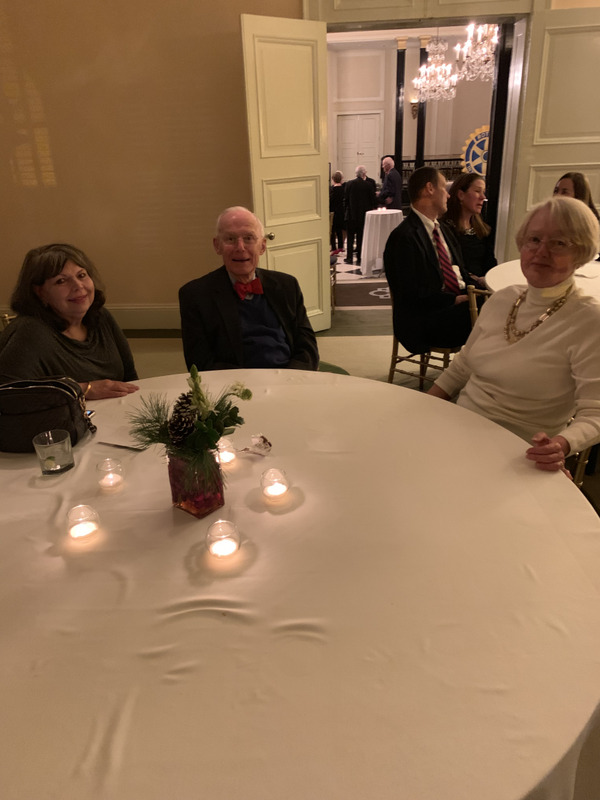 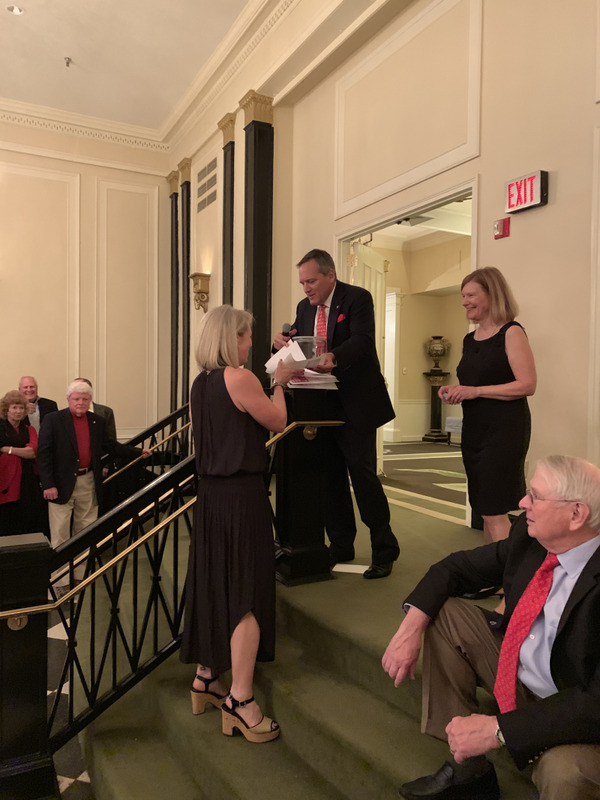 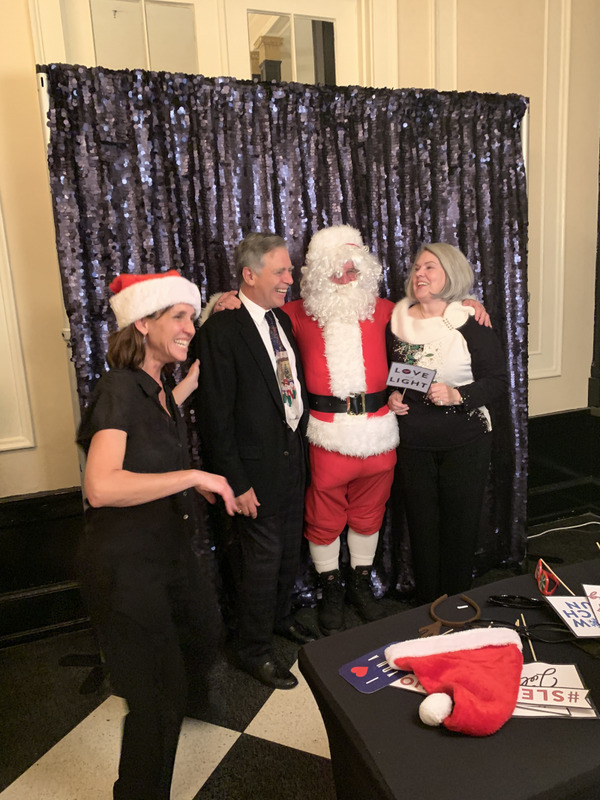 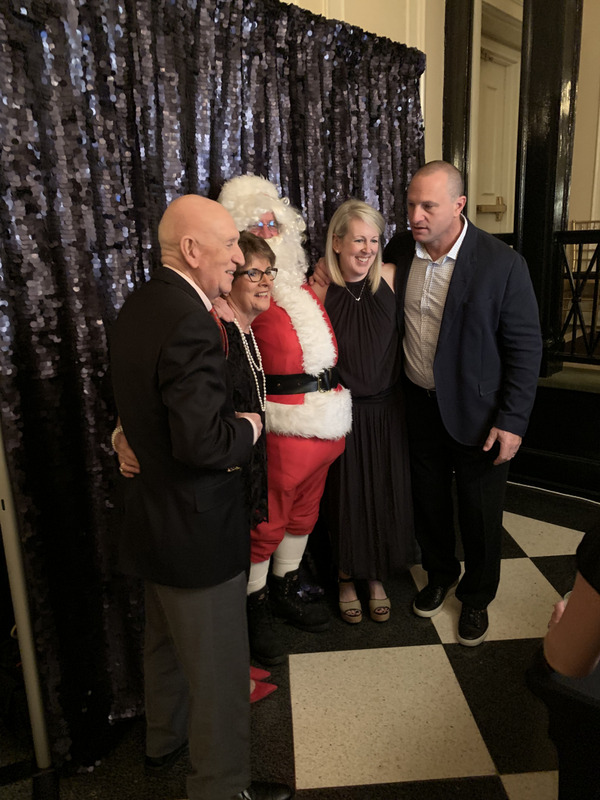 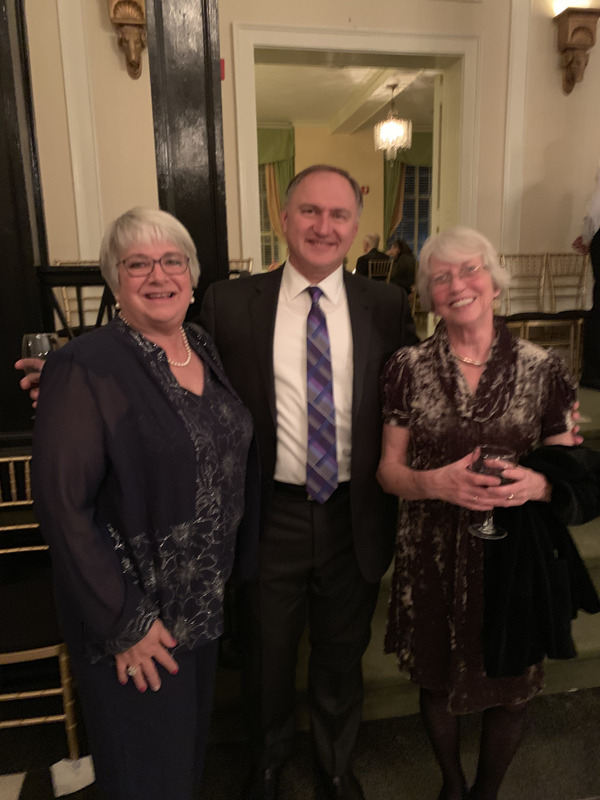 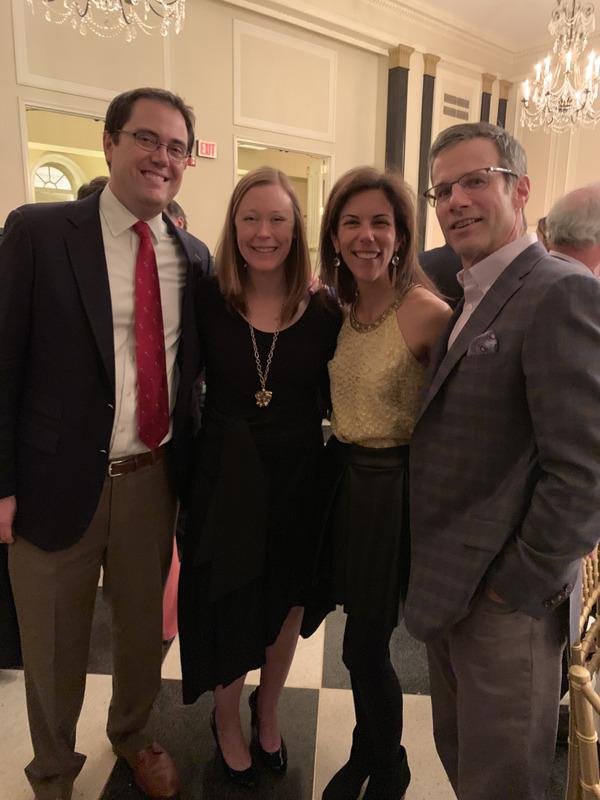 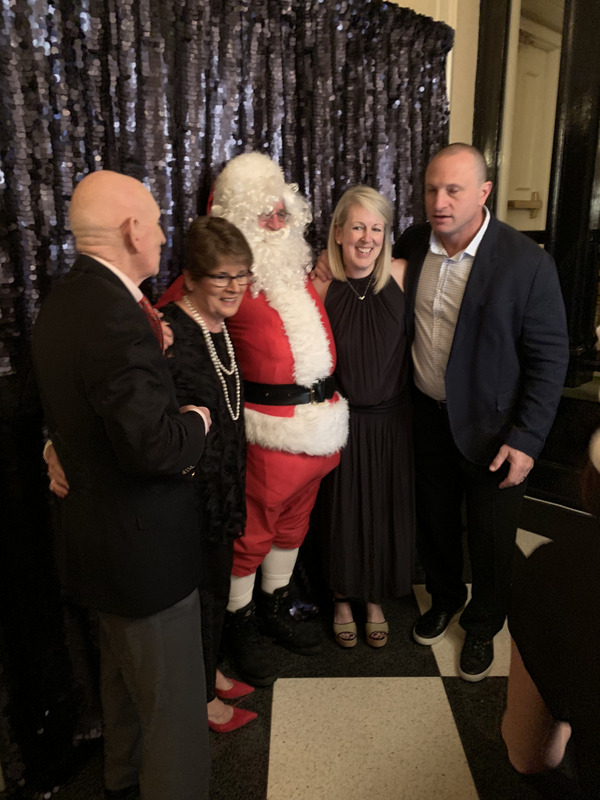 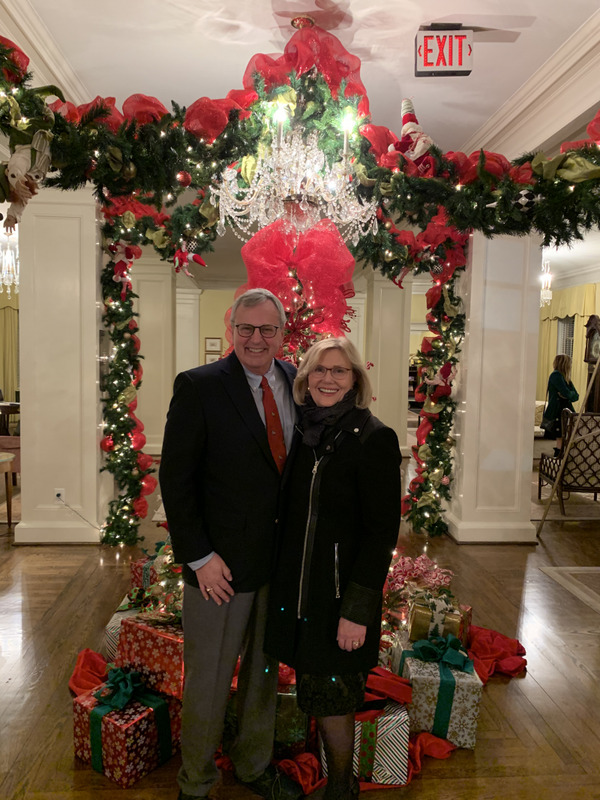 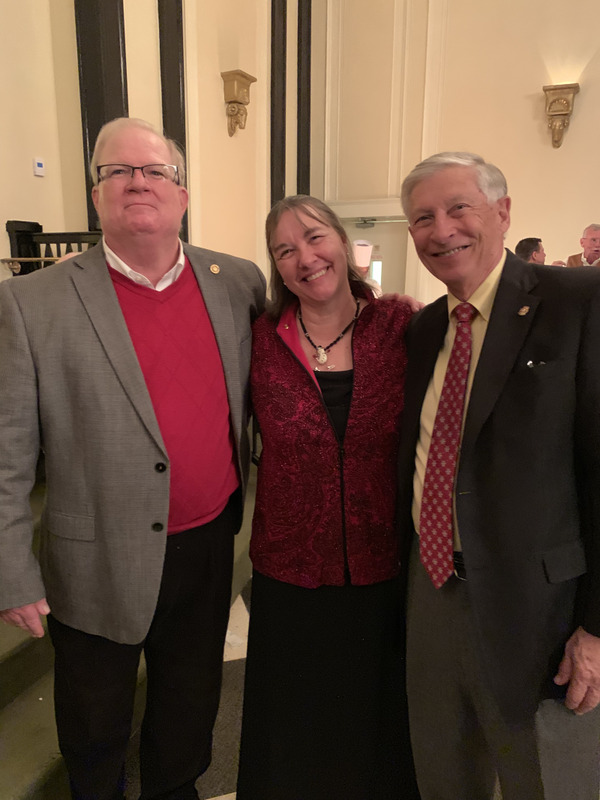 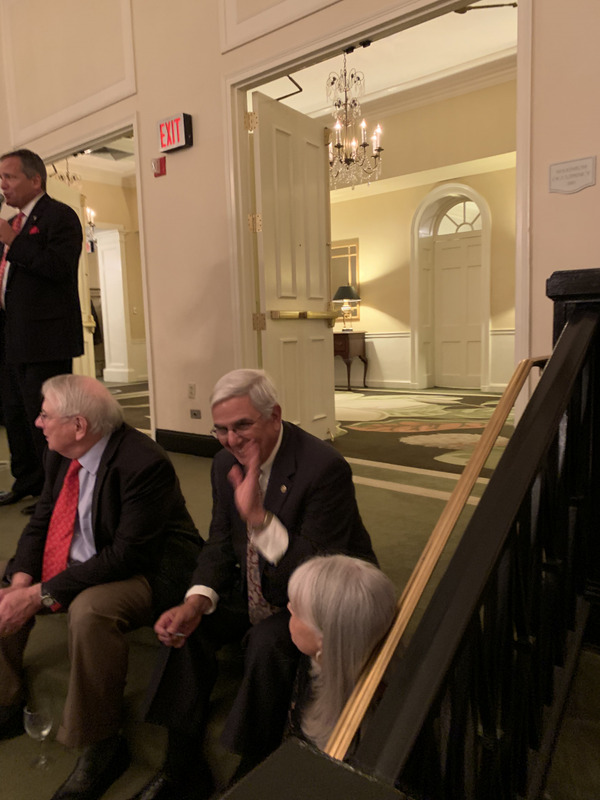 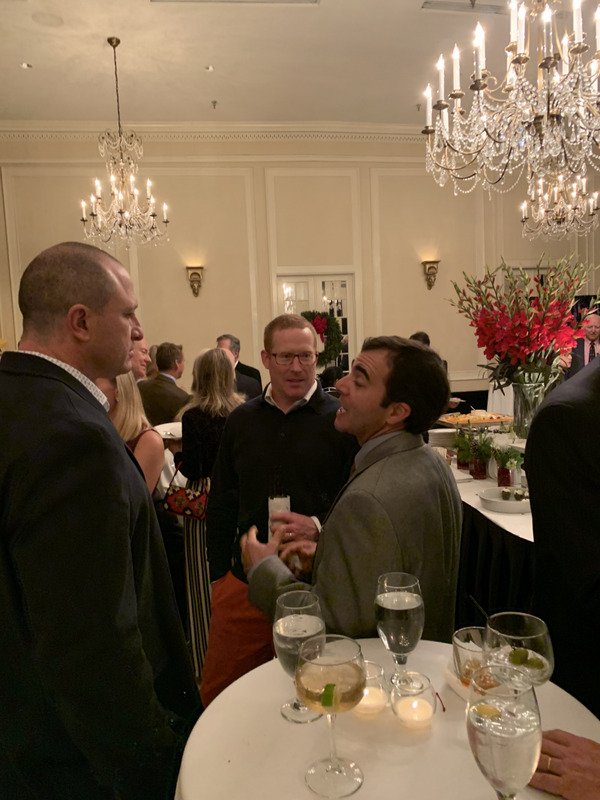 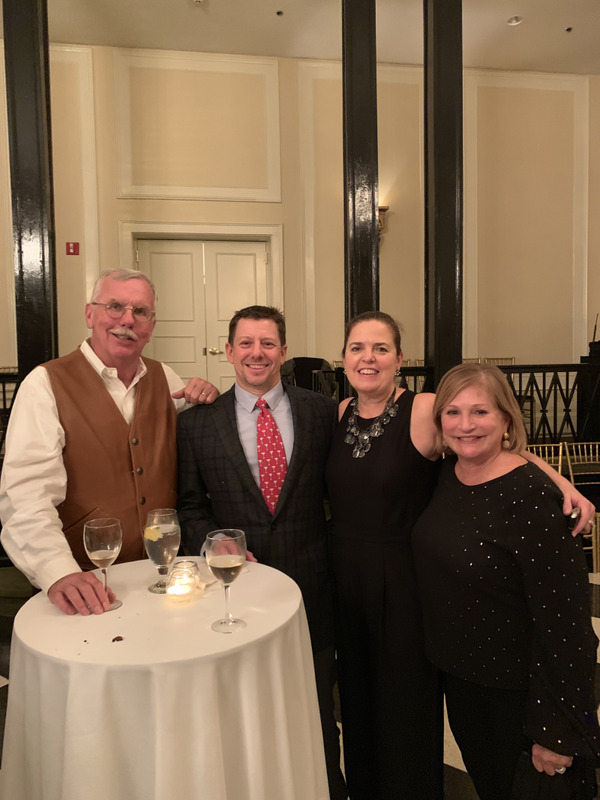 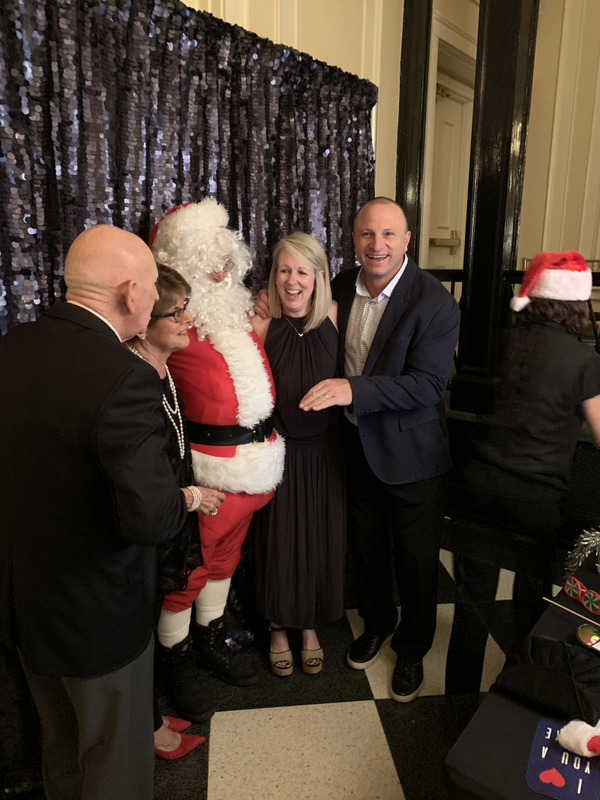 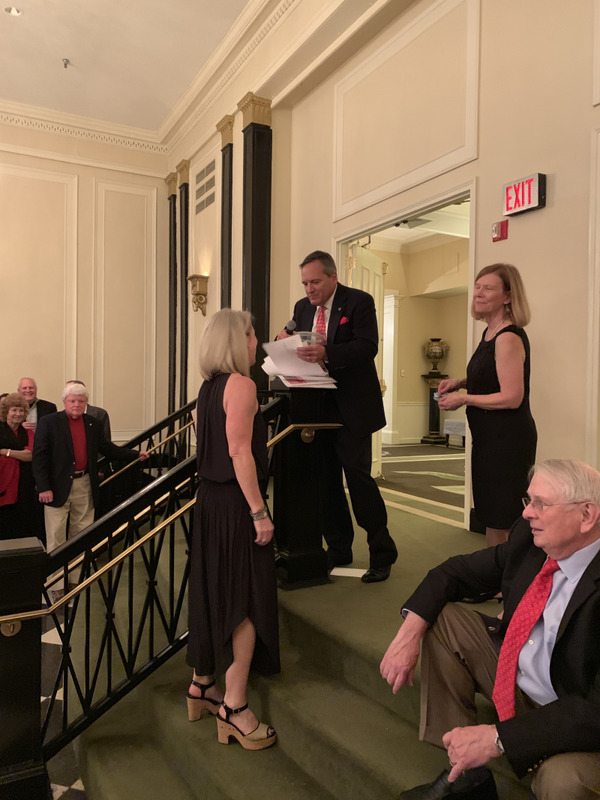 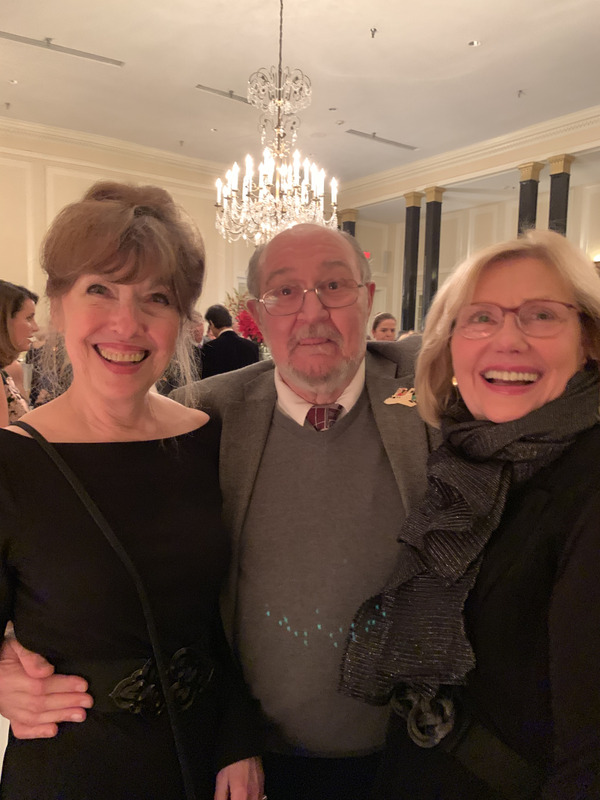 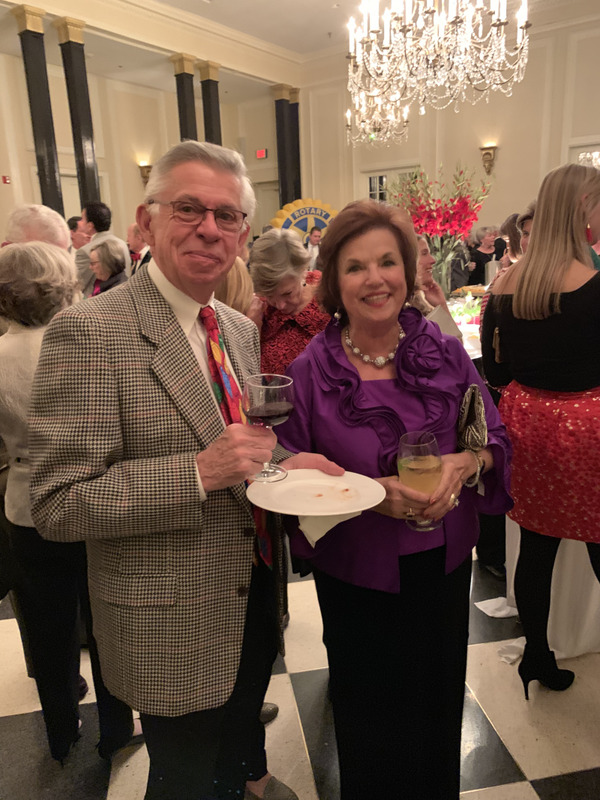 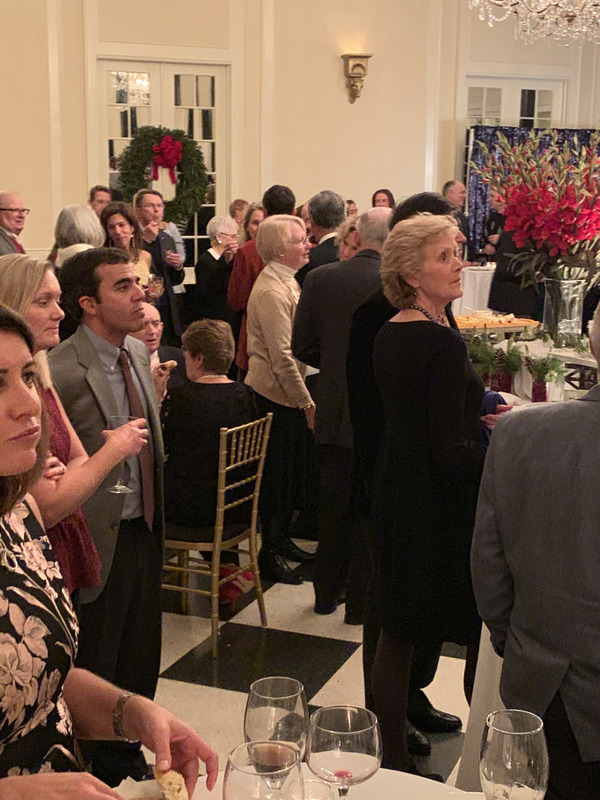 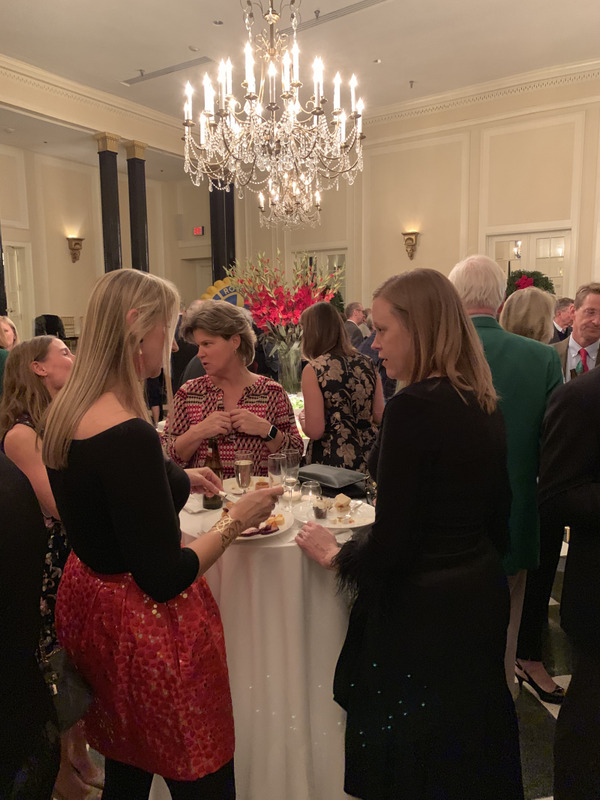 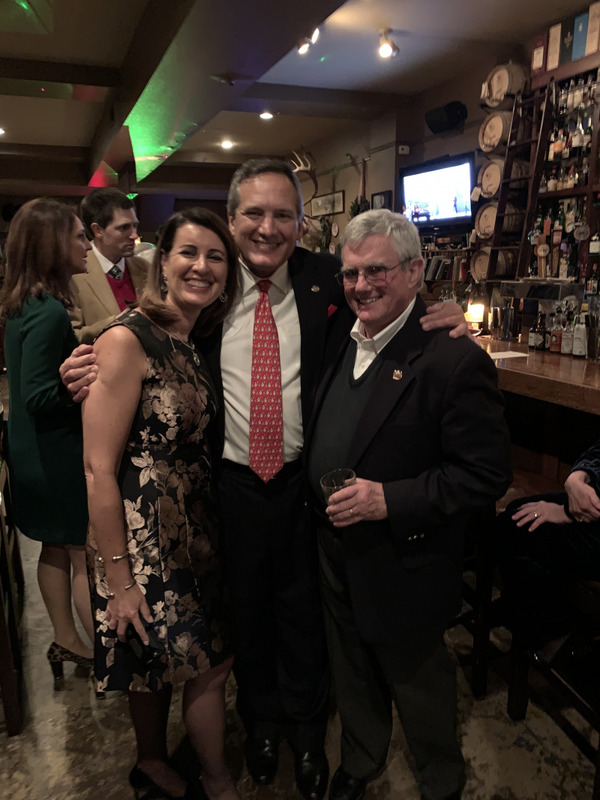 We gathered at The Carolina Inn on December 6th for food and drink and the announcement of our next secretary—Pat Phelan. 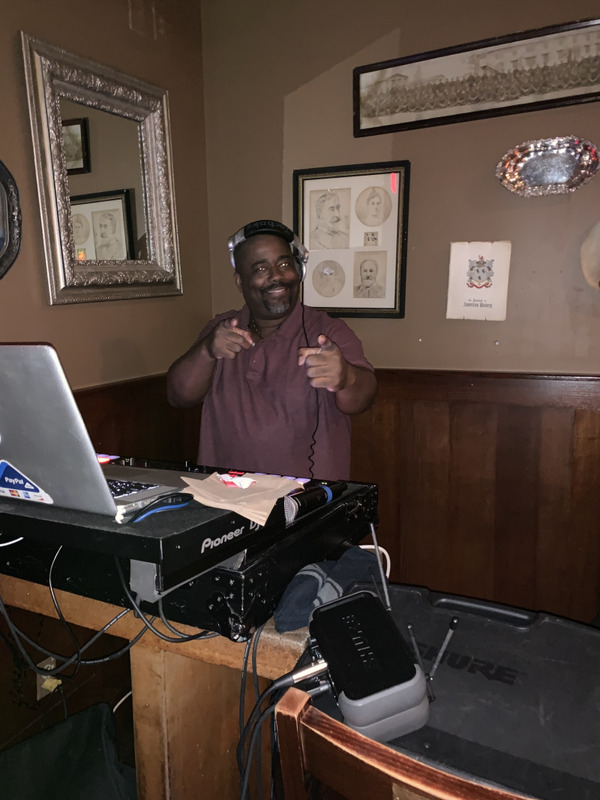 A good many folks made their way to The Crunkleton for a DJ'd after-party.